For the bbq card, I stamped the bbq in memento tuxedo ink and colored it with copics. The mitt was white embossed on riding hood red cs and cut out. The watermelon card is actually quite small, it's the largest circle nestie folded in half, and I used other circle nesties for the white and pink parts. The seed is actually a leaf. These are SO cute! The grill card is so fun, and that little watermelon is just adorable! I love the watermelon card-you're a genious. very cute BBQ card, too. Very clever Becky. That watermelon card is super cute. Both are adorable, Becky! 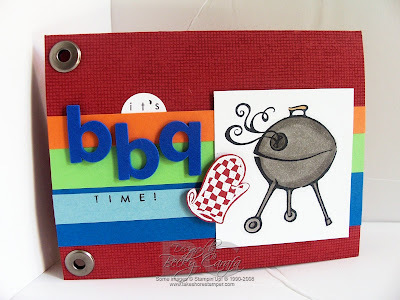 LOVE the colors on the BBQ card! 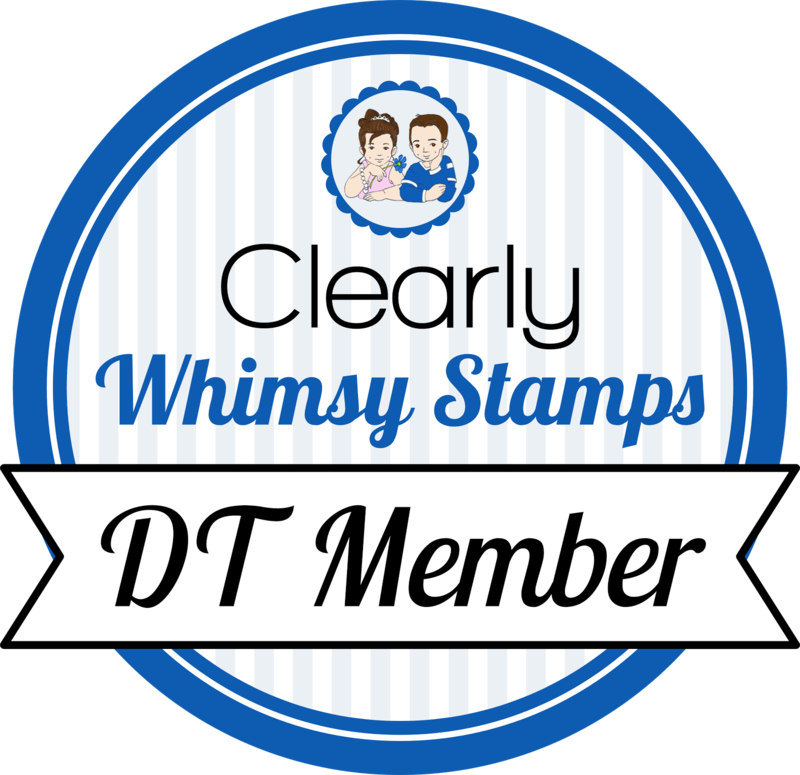 Both are great cards and fun and summery. Ummmm........LOVE THEM BOTH! 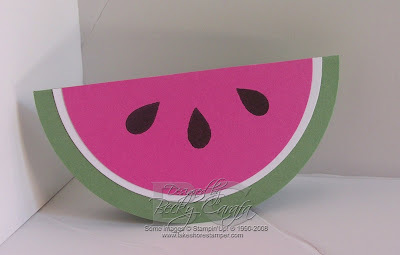 I'm suddenly thinking I need to do a Watermelon card of my own! Awesome job Becky! Becky, these are so cute! I love both of them! Awesome color and layout on the BBQ card. Love the jumbo eyelets too. Your watermelon is great! What a wonderful idea! You did a great job with it! TFS! How cute!! These are both awesome! Both of your cards are adorable, Becky. Those are the things I love most about summer!! Can you believe I'm the only one in my family (DH & kids) that likes watermelon??? Crazy!! WAY cute cards! Love the bright colors! Perfect for the summer theme! Becky, that watermelon card is so fantastic! I love it! It is perfect! It is genius! I must CASE!